Where can you find us? Click here for a store locator map. A galactically delicious blend of fresh heritage baby greens. This flavor-packed, spicy blend will put your average salad mix to shame. If you’re a fan of spring mix, this is not for you. Out with the old, in with the new! An upgraded mix of heritage baby romaine lettuces. Romaine calm! 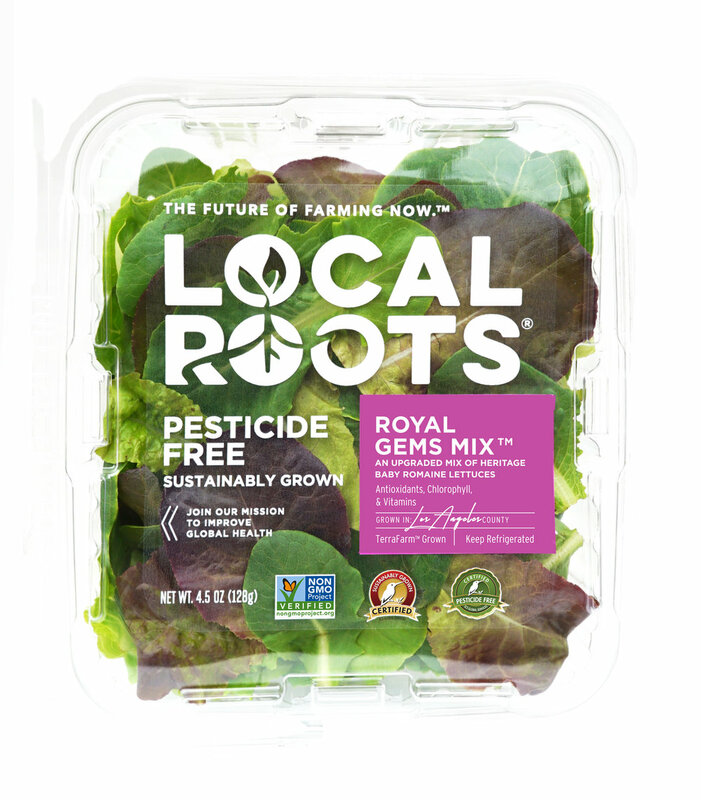 This upgraded selection of sweet and crispy baby romaine lettuce is fit for royalty. An upgraded mix of heritage baby butterhead lettuces. If you like your salad tender, crunchy, sweet and delicious you will love this baby butterhead blend. 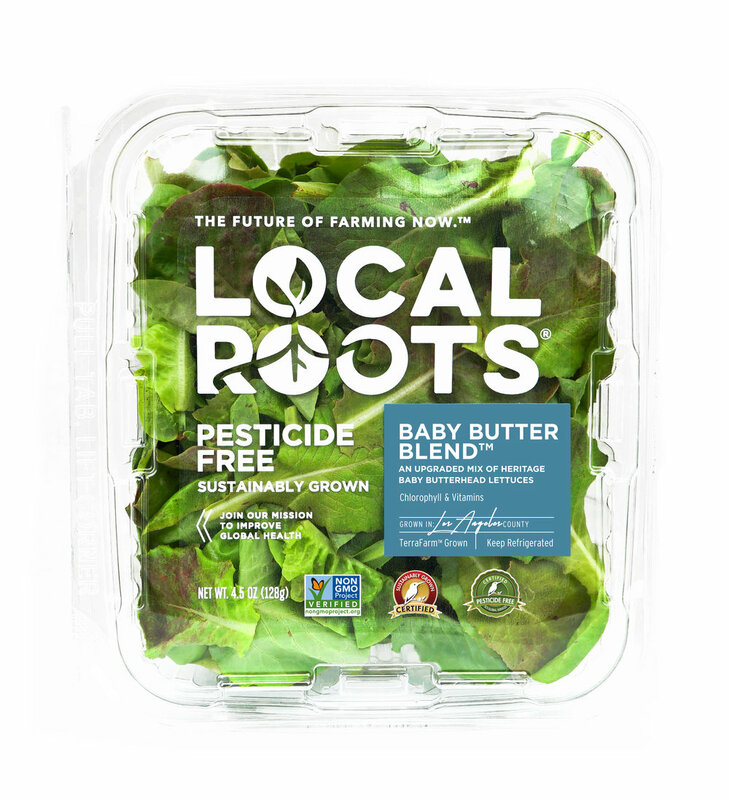 All Local Roots' products are certified Non-GMO, Sustainably Grown, and Pesticide Free. Have feedback on our products? We would love to hear from you! Thank you for your feedback! Someone will be in touch shortly.